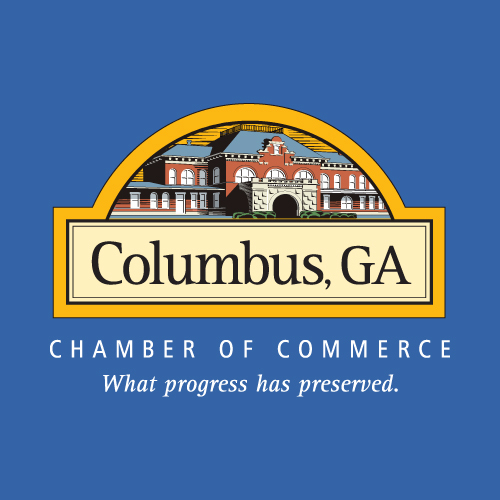 For over 30 years the Chamber has been supporting and recognizing individuals and businesses that make a positive impact on our community through their products, services, and outstanding attributes. Our annual Small Business Awards honors the best of the best small business entrepreneurs, young professionals, non-profits, and executive leadership. For over 30 years the Chamber has been supporting and recognizing individuals and businesses that make a positive impact on our community through their products, services, and outstanding attributes. The annual Small Business Awards honors the best of the best small business entrepreneurs, young professionals, non-profits, and executive leadership. Since its inception, the Madison Chamber of Commerce has saluted excellence in business. They have especially recognized gutsy local entrepreneurs who started from scratch to create the successful businesses that shape our economy. The Madison business community represents innovative individuals, cutting-edge ventures, and unparalleled community outreach.